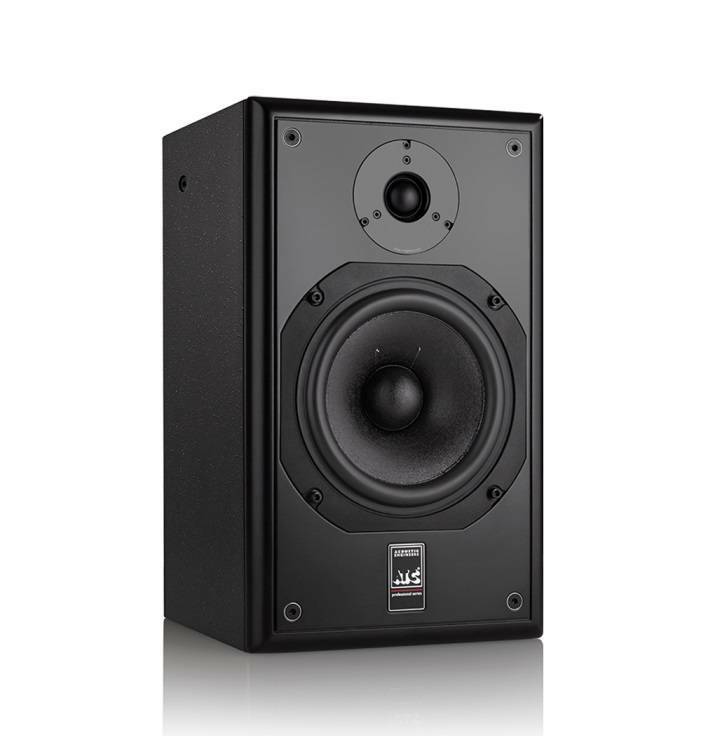 ATC is proud to announce availability of its SCM12i Pro passive monitor — effectively an adaptation of its SCM12 Pro compact, high-performance, two-way passive studio monitor released in September 2016 to widespread critical acclaim, albeit (re)designed for simple installation into recording, post-production, broadcast, and film studios of all shapes and sizes. While weighing in at a reasonable 15kg/33lbs (per cabinet), the SCM12i Pro’s compact cabinet size — 400x238x235mm/ 15.7”x9.4”x9.3” (HxWxD) — and exceptional performance attributes — amplitude linearity: 80Hz – 16kHz (+/-2dB); cutoff frequencies: 56Hz – 22kHz (-6dB freestanding); dispersion: ±80° coherent horizontal, ±10° coherent vertical; maximum continuous SPL: 108dB (per pair @ 1m) — make it an ideal loudspeaker for use in surround/multi-channel recording/mixing, and immersive audio applications such as Dolby Atmos, DTS:X, and Auro 3D. To facilitate simple installation in whatever audio environment it may find itself — immersive or otherwise, the cabinet features mounting points compatible with popular wall/ceiling brackets, such as those offered by the likes of Californian company Adaptive Technologies Group and German giant König & Meyer (K&M). Put it another way: by employing exceptional drive units, the passive crossover can, by design, use the minimum number of components in a simple, second-order implementation. Indeed, the capacitors are all 250Vdc metallised polypropylene and all the inductors are air-cored types for minimal signal distortion. Additionally, all of the inductors are very high-purity copper while large- gauge wire is used for the bass components to minimise signal losses.